The Union Baptist Church was built in 1905 under the leadership of Rev. Dr. Harvey Johnson and financed entirely by African Americans. 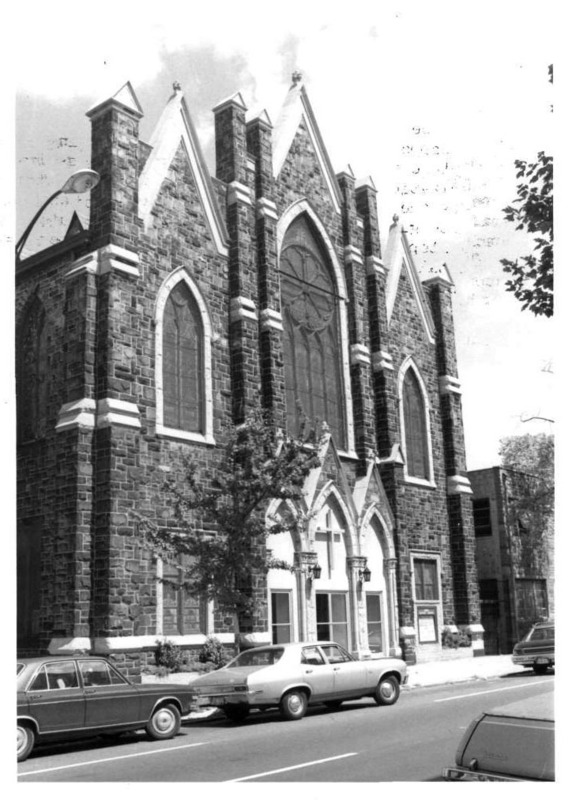 The congregation was formed in 1852, the fifth oldest African American congregation in Baltimore. In 1892, the church withdrew from the Maryland Baptist Union Association because of discrimination. Rev. 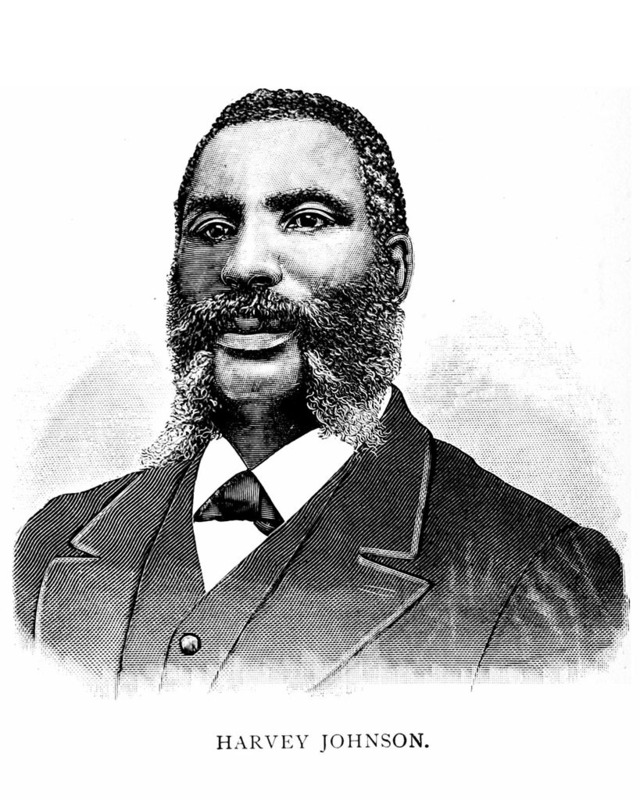 Dr. Harvey Johnson, the church’s fifth pastor, then became involved in the Niagara Movement, the predecessor of the NAACP. In 1906, Johnson successfully challenged Maryland’s separate car law by filing suit and winning against the B&O Railroad, predating the Freedom Riders by about six decades. The Union Baptist Church’s Gothic design features stained glass windows created by John LeFarge, the renowned artist known as the inventor of the art of using opalescent stained glass. 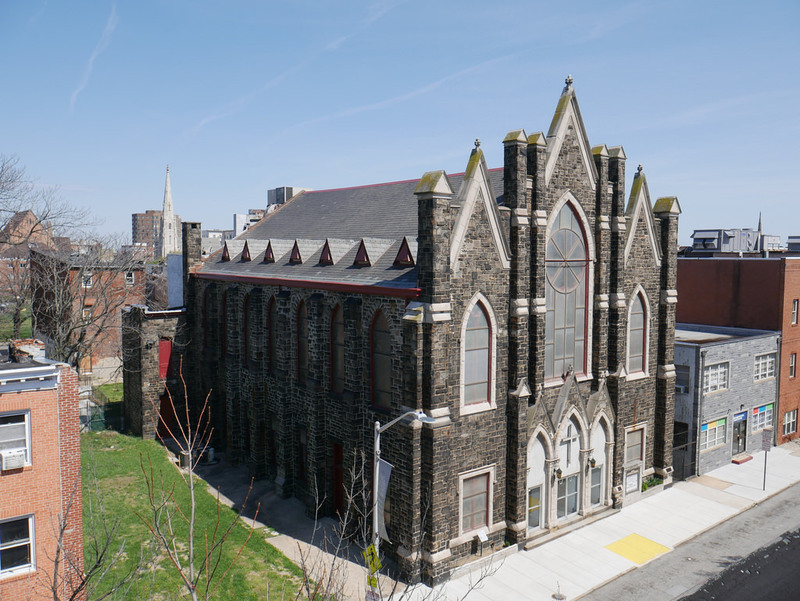 “Union Baptist Church,” Explore Baltimore Heritage, accessed April 23, 2019, https://explore.baltimoreheritage.org/items/show/585. Published on Feb 25, 2017. Last updated on Nov 27, 2018.